14.87mm x 13.89mm / 0.585in. x 0.547in. 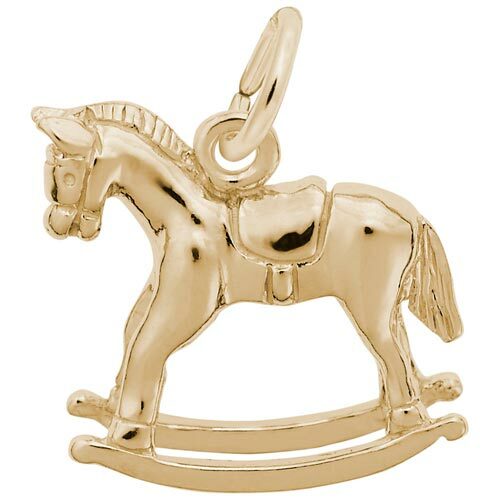 3 Dimensional Rocking Horse Charm.